Snapchat have just changed its company name from SnapChat Inc. to Snap Inc. after announcing Spectacles as their new added product. The news is gradually flooding the whole web and some people are still wondering why they chose to do away with the popular name they are known with. 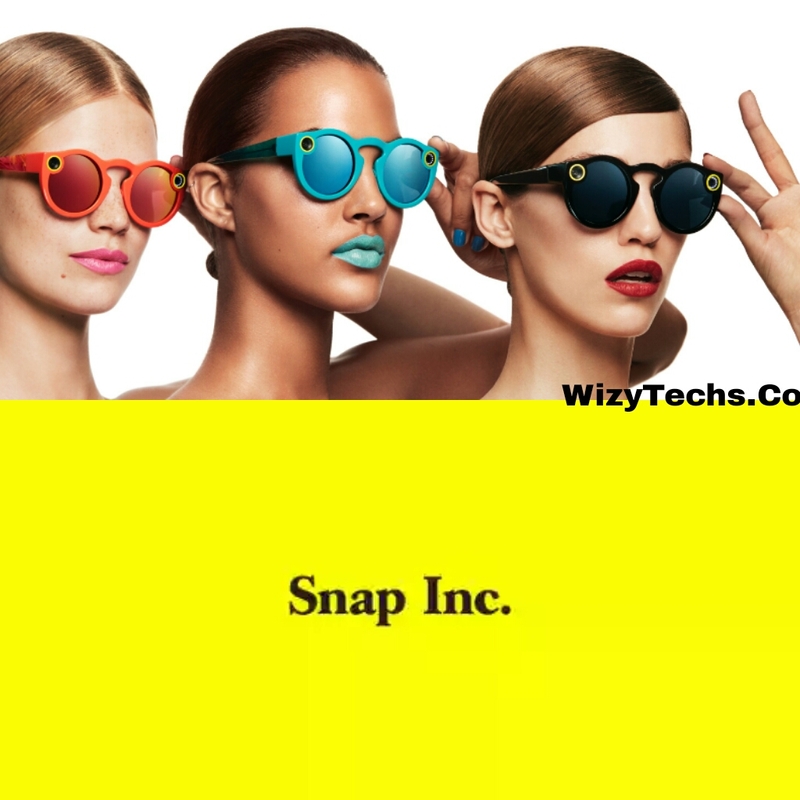 Spectacles are a pair of sunglasses that have a built-in video camera in them with a 115 degree view. It also have a LED indicator that signals others you are recording a video. 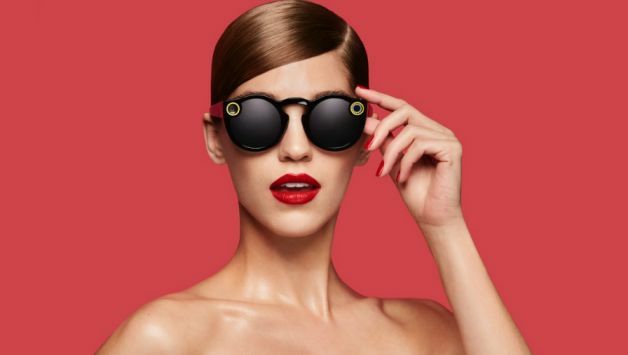 This sunglasses record 10 second videos, which can be sent over to your smartphone via Bluetooth or Wi-Fi, and saved in the Snapchat app. Interestingly, the spectacles records videos in circular format. You can play them in a circle in the app but if you make them fullscreen, they take up and entire display and the interesting thing is regardless of how you hold the phone, the video remains stationary and fills up the entire display. It's like having a portrait or landscape window to the world; regardless of the shape of the window, the view outside remains the same. As at the time of this publication, the Spectacles 👓 are not yet available in stores and the prices are not known either but i will keep you updated once available. Keep tuned!